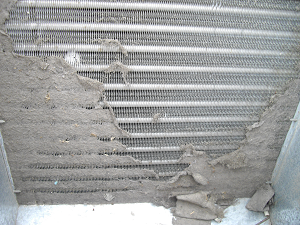 According NADCA coils are should be cleaning at least yearly for maintenance hygiene and proper air circulation. Coils are not included in your annually tune up by you HVAC company visits and this is too important to leave to chance. 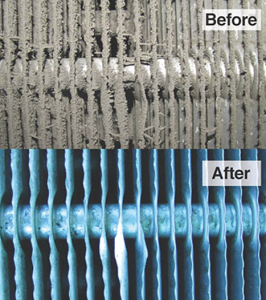 Type 1 – (Dry Cleaning of Coil): its included with the air duct cleaning process. It means dusting off and vacuuming the internal parts of HVAC air handler including the evaporator coil. 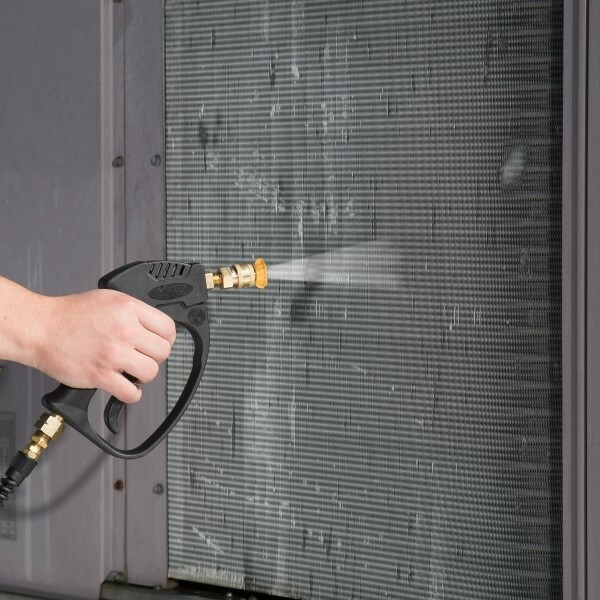 Type 2 (Wet washing of Coil): Type 2 cleanings are called for when a coil is visibly dirty and mold contamination is present either on the coils of other surface around the HVAC air handler unit. Type 1 cleaning cannot restore efficiency conditions as much as Type 2 Wet Washing.